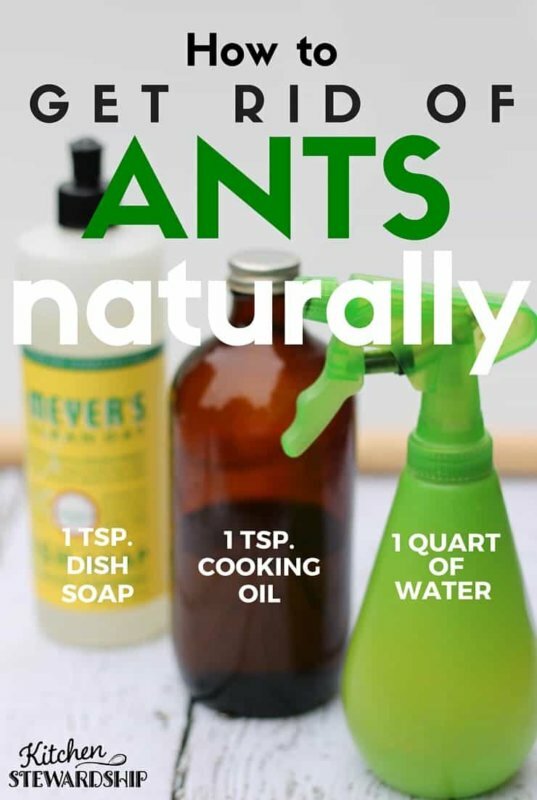 You are making this effort to grow your garden, the last thing you need is bugs and weeds to ruin your effort. 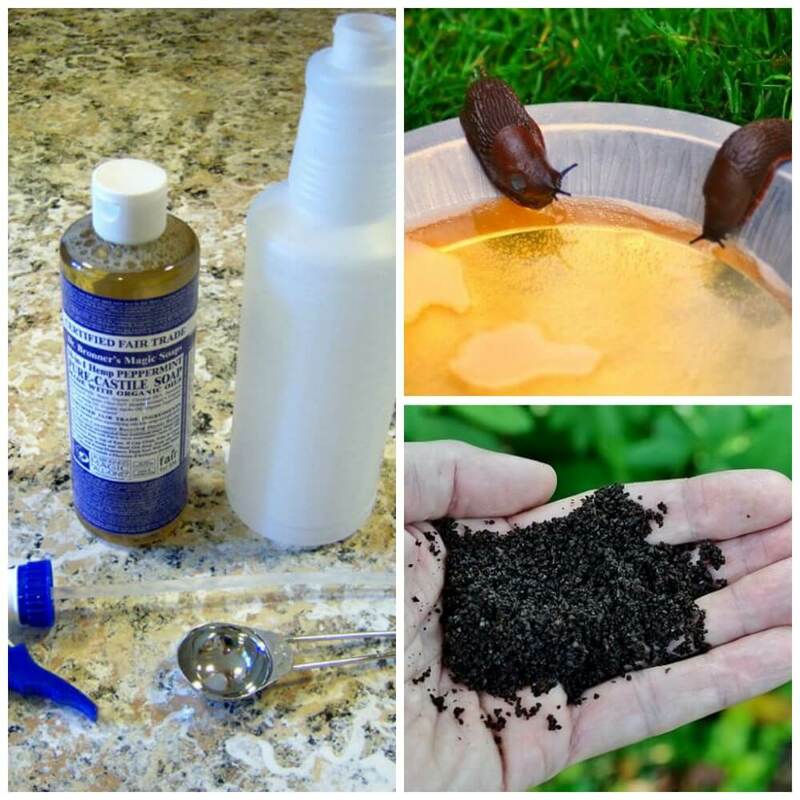 If you would like to keep the use of chemicals to the minimum when caring for your garden, check out these 10 natural remedies we have compiled for you. All Laundry Detergent Pacs only $1.95 at Family Dollar!